The Duncan Systems Window Group manufactures replacement and custom windows for most types of Recreational or Specialty Vehicles. With over 30 years of experience as a leading manufacturer of recreational vehicle windows, we are dedicated to servicing your wholesale and retail RV window needs by offering a wide array of window products to the aftermarket. Regardless of the brand of window in your current RV, we can help you affordably find a window that fits your needs. Foggy RV Windows? 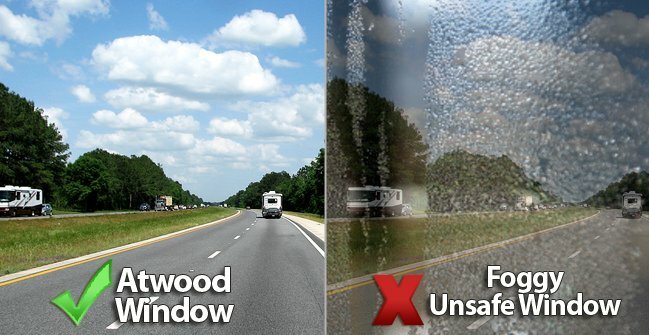 Don't live with foggy or broken windows in your RV. Our windows are an affordable way to see clearly again. Easily Replace RV Windows Replacing your own RV window is much easier than you might think. 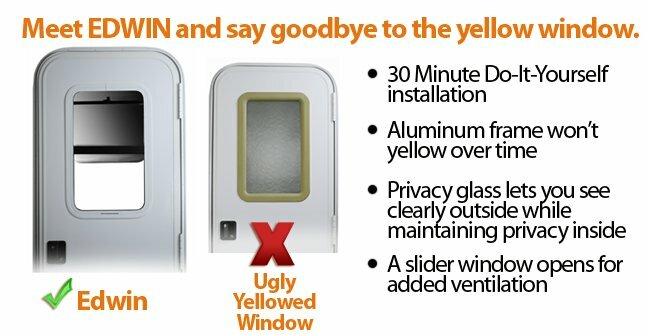 Meet "Edwin" EDWIN is an innovative new Entry Door Window that won't turn yellow and lets you enjoy better ventilation and visibility. 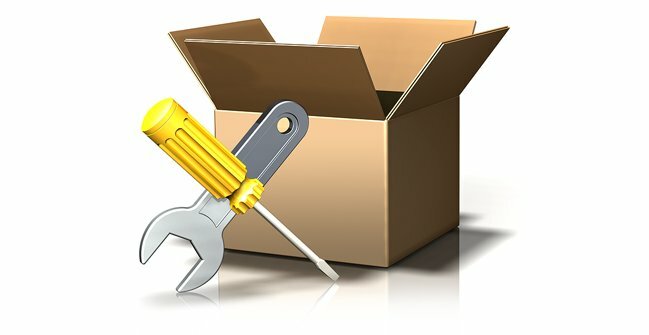 DO IT YOURSELF - SEE HOW EASY IT IS!